As the caretaker for each transaction we emphasize frequent communication with each client and a spirit of caring intended to make each client feel as though their transaction is the only priority as if their matter is the only matter the firm is responsible for. For example, while many Residential Real Estate Closing firms use a “production line” approach to their clients’ closings with several different individuals taking responsibility for only a piece of your closings. Clifford B. Cecchi, LLC takes a different and fresh approach. Here, your attorney is fully responsible for pre-closing, closing and post-closing your transaction from start to finish and includes travel to the closing location of your choosing. To contact Clifford B. Cecchi, LLC please visit our Contact page. To learn more about our firm please go to our Credentials page. 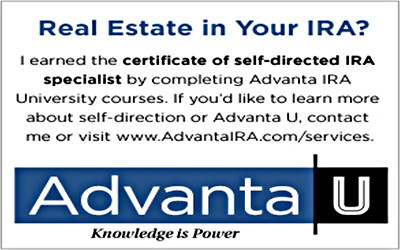 Finally, also see our Atlanta Real Estate Resources page. Thank you for taking the time to visit our website. We welcome the opportunity to be of service!